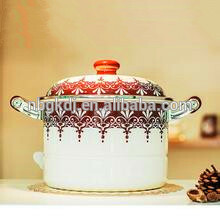 Find Enamel Steamer, Wood Stove Steamer , Cast Iron Steamer on Industry Directory, Reliable Manufacturer/Supplier/Factory from China. 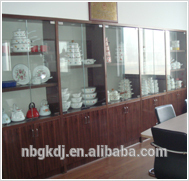 Ning Bo ShiJi GongKuang Lamps Co.,Ltd was founded founded in 2006,which have been done well in enamel cookware for more than 8 years. 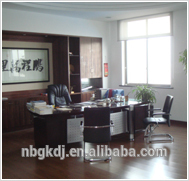 1.Price:we will give our customers the most competitive prices among all the market at the same quality. 4.Delivery:we will deliver all the good in time as your required. 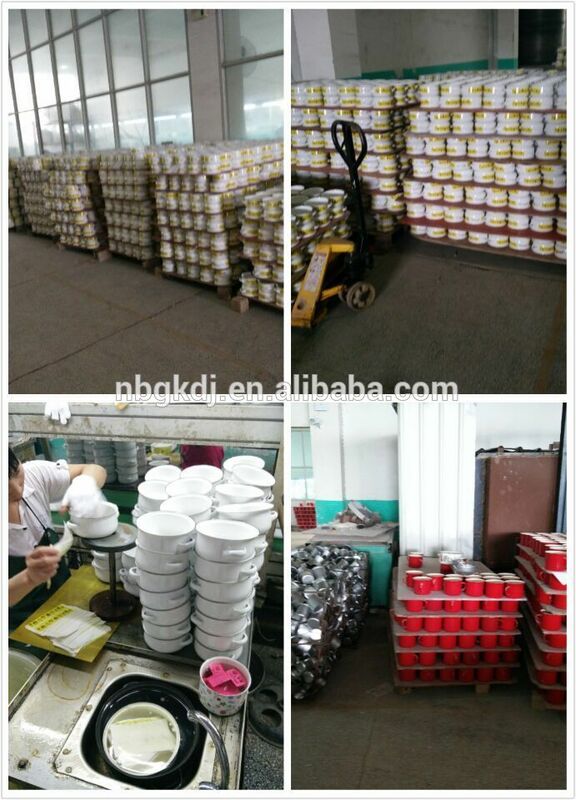 Contact us if you need more details on Enamel Strait Pot. 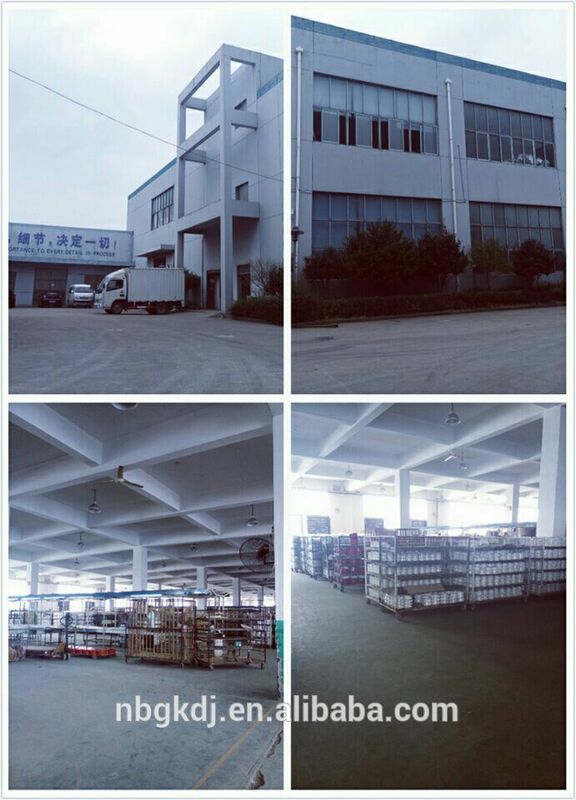 We are ready to answer your questions on packaging, logistics, certification or any other aspects about Elegant Cookware Set、White Enamel Cookware. If these products fail to match your need, please contact us and we would like to provide relevant information.